An FDA warning is often the “kiss of death” for any food company. In the case of Darwin’s Natural Pet Products it was going to be the “lick of death” except the company has disputed the FDA’s findings in the court of public opinion. 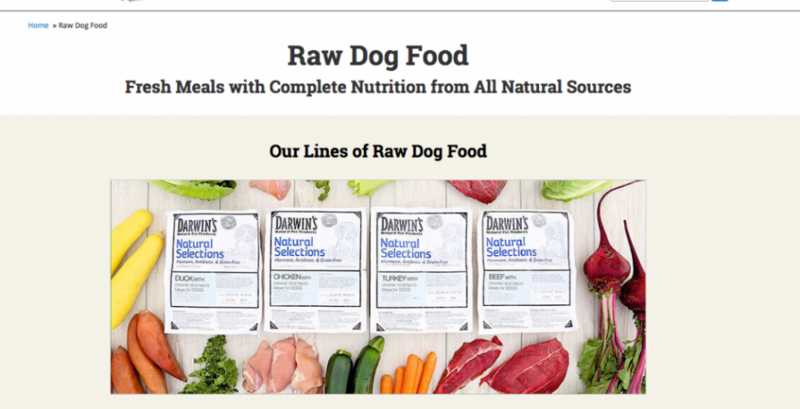 The mail-order raw pet food company disputed an FDA warning regarding pathogens in its raw pet food. The FDA tested three lots of Darwin’s poultry meals, produced in October and November of last year, and claimed to find the presence of Salmonella in them. Darwin’s stated that the warning was inappropriate, as there is no inherent public health risk, and that customers were already aware of the situation as a result of the company’s own communications. Further, according to Darwin’s, the FDA informed the company that it was issuing the warning because Darwin’s refused to turn over customers’ personal contact information which the FDA demanded to receive. Just as sure as your dog will do something cute today, disputes are out there — about everything! And when those nasty things threaten YOUR business, especially landlord-tenant matters, contract issues, nuisance ADA suits and even collections, call in your faithful, good-guy business litigator, Dean Sperling who will work to resolve YOUR matter with YOUR best interests in mind!